CCP Games, the creators of the in-depth and uniquely player-driven spaceship MMO game EVE Online, announced today that ticket sales for the EVE Invasion World Tour, a global series of capsuleer conventions throughout 2019, has now begun! Working in close partnership with its community, CCP Games will bring an assortment of tournaments, announcements, developer roundtables, livestreams, unique in-game rewards and stellar parties directly to fans, bringing EVE Onlinecloser to its community than ever before. 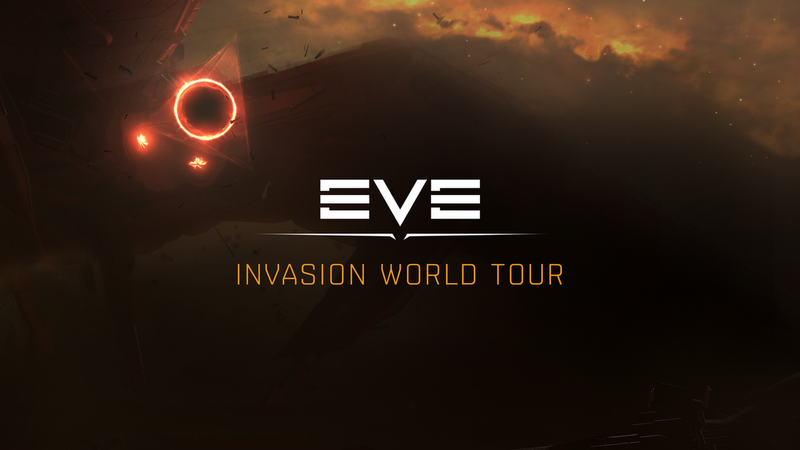 "Now that the tickets for our EVE Invasion World Tour are available, we are one step closer to a series of amazing events that are going to rock capsuleers' socks off," said Sveinn Jóhannesson Kjarval, aka CCP Guard, EVE Online's Senior Community Development Lead. "We can't wait to show you what we have planned at each location around the world in what's sure to be the closest, craziest and simply just plain awesome showcase of EVE Online throughout 2019." In the coming months, CCP will be delivering multiple highly anticipated updates to EVE Online. Balance passes to various ships and modules will keep the PvP meta fresh and ensure that combat choices and tactical decisions continue to matter just as much as ships and fitting selections. A brand-new 64-client will be added, ensuring EVE Online remains in-line with capsuleers' operating systems and modern hardware standards. In addition, pilots will benefit from an overhaul of The Agency that will put more clear and concise information at their fingertips, allowing easier access to a wide range of content in New Eden. For more information, please visit EVE Updates.